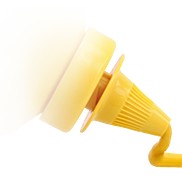 GOLD MEDAL (Coarse-grained Category) at the 2016 and 2008 World-Wide Mustard Competition. 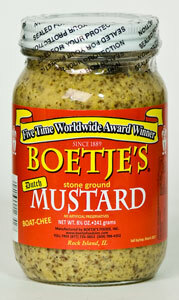 This Dutch-style grainy brown mustard is the pride of Rock Island, Illinois, and one of the Midwest's great food treasures. Ingredients: Water, Vinegar, Mustard Seed, Sugar and Salt.